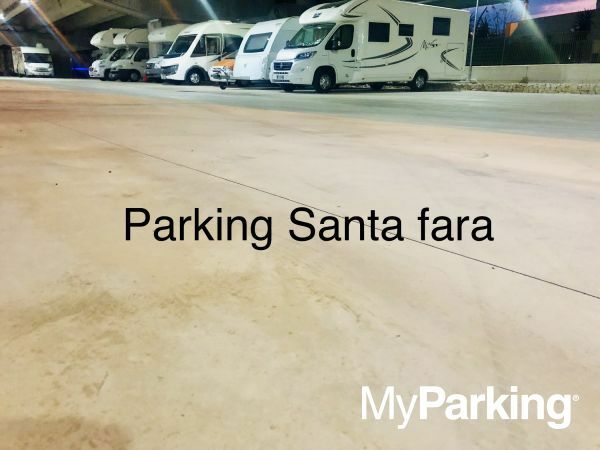 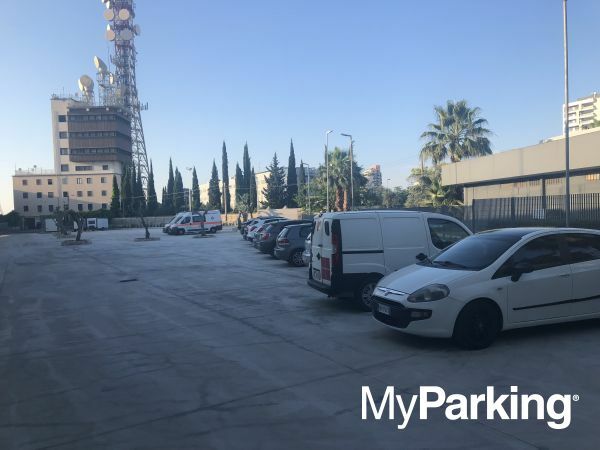 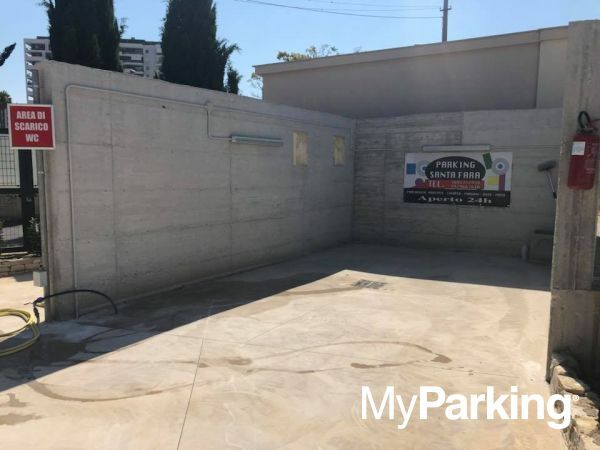 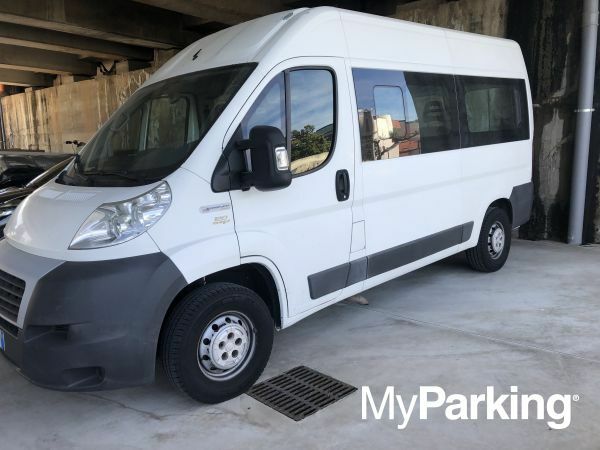 Parking Santa Fara is located in Bari, near the San Nicola Stadium. 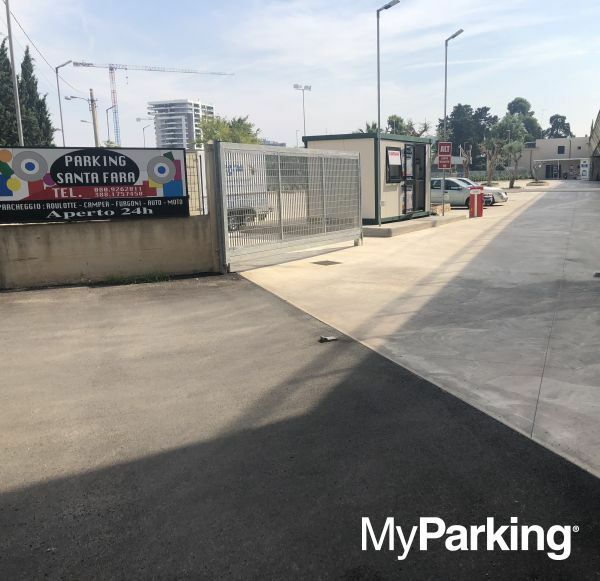 Parking address and phone numbers are on your MyParking Voucher sent to you by e-mail after the booking. 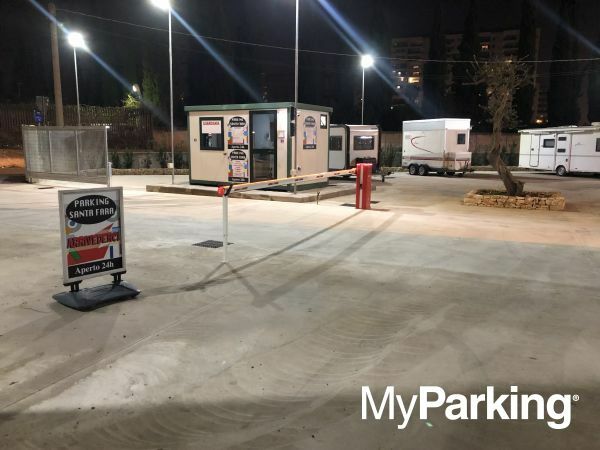 Use the map to view the parking location.